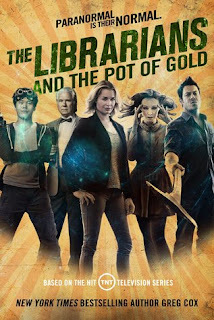 While not quite as strong as the first two Librarians adventures from Greg Cox, The Librarians and the Pot of Gold was still a fun read with some clever twists and enjoyable escapes. In keeping with the formula of the show, Cox opens the novel with an adventure that has nothing to do with the primary storyline, giving us the final moments of an encounter with a contemporary Phantom of the Opera. 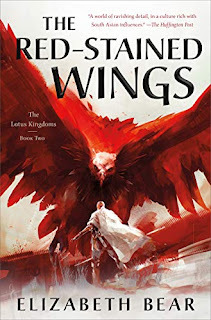 It's a shame the stories weren't flipped, as these chapters are the strongest in the book, complete with a great setting, an expanded fictional mythology, fantastic action scenes, and moments for the characters to shine. The main story does have its surprises, starting with the arrival of a haunted young woman at the Library doors, but it felt like there were too many elements thrown into the pot (of gold) for it all to work. 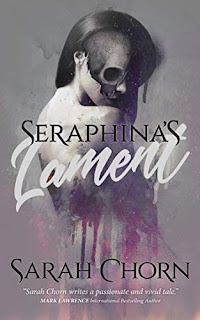 You've got the destruction of an Irish monument; the discovery of an oddly non-magical tomb; the haunting of a young bartender by a legitimate banshee; and the rise of the Serpent Brotherhood under a new leader. Some great stuff there, but there's just not enough story to do it justice. It doesn't help that the leprechaun plot, which is intended to tie everything together, is so weak. It's a thin bit of storytelling, using the old clichés as a crutch rather than twisting them in new ways, as a good Librarians tale does. They're just not that interesting, and the pages invested in them would have been better spent on the other aspects of the story. I really liked what Cox did with the banshee, and the way it played into the climax is what kept me reading through to the end, but I felt like the Serpent Brotherhood deserved so much more. 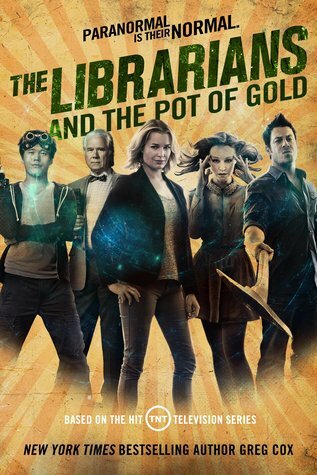 All that said, this is still a Librarians adventure, and with the series having been canceled, it's a fun extension of the Librarians universe. Cox does a stellar job of capturing the character personalities, and manages to walk the fine line between introducing new readers to the world and satisfying long-time fans. 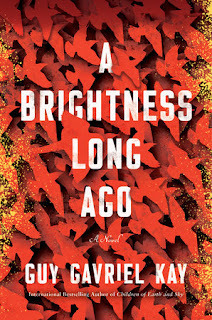 Apparently, this was the last book of his contract, but hopefully Tor will keep the series alive, either with Cox or another author.